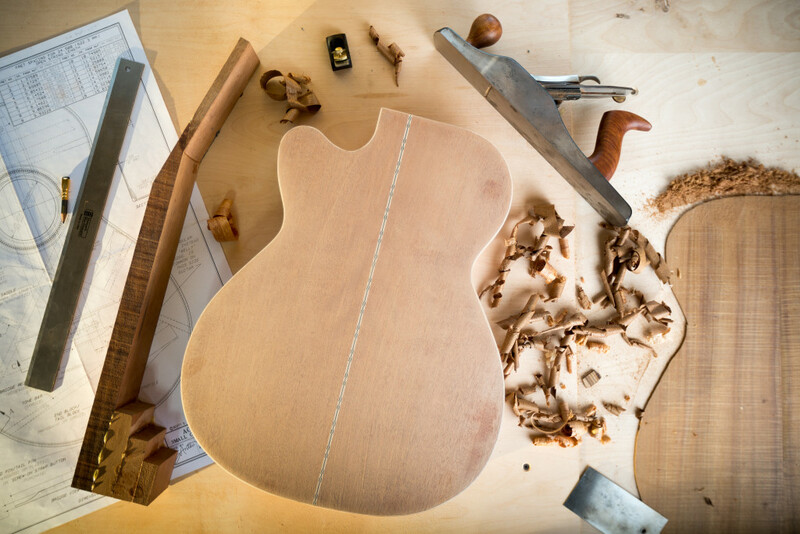 Develop the skills of a Luthier and build an acoustic flattop guitar from scratch! 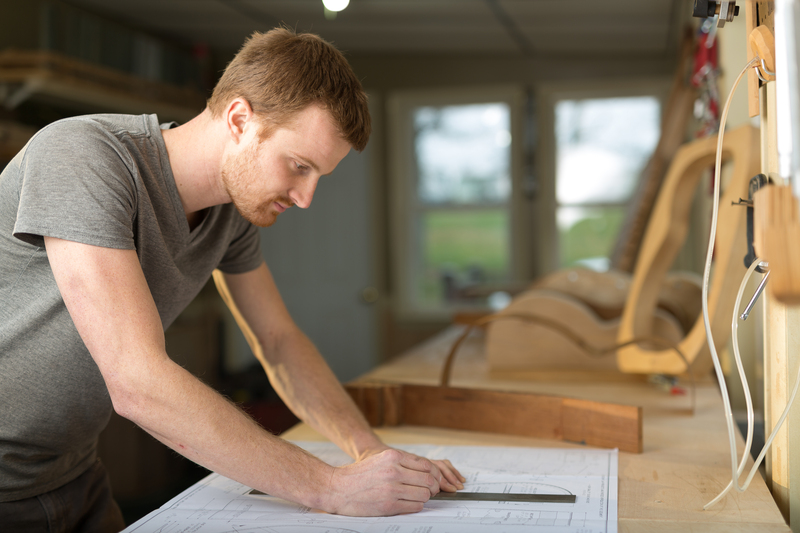 This course walks you through the full build process in incredible detail. With over 20 hours of video instruction, access to a community of builders in the Members Forums, and discounts to luthier suppliers, this is the most comprehensive guitar making course on the web!